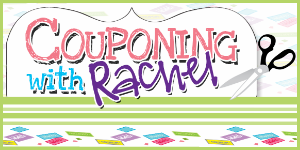 Looking for a unique and affordable family outing? 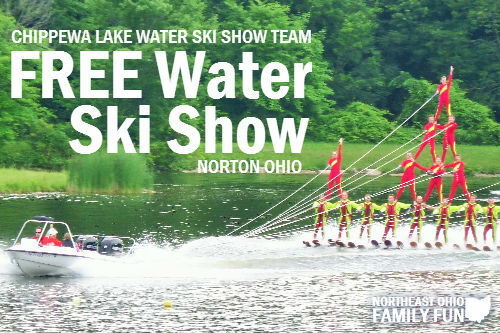 Consider heading to see a FREE Water Ski show put on by the talented Chippewa Lake Water Ski Show Team. Every Wednesday at 7pm during the summer, the team puts on a free public performance at Emerald Lake in Norton Ohio. When you arrive at Emerald Lake, you will notice a parking area. 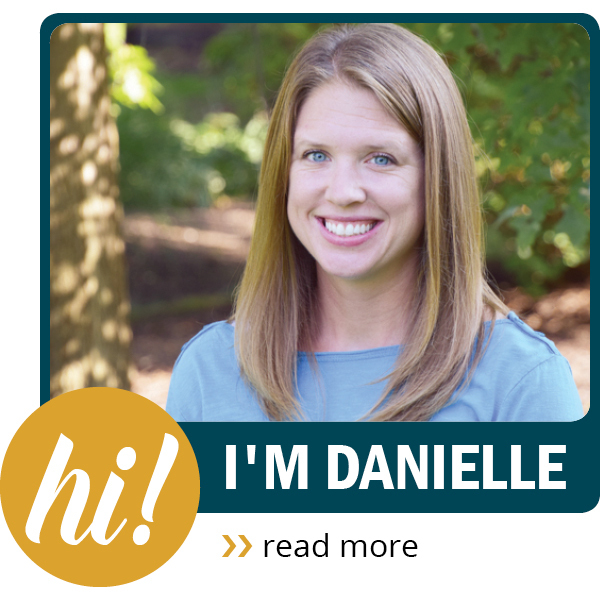 Grab a spot and then walk over to the large grassy hill near next to the lake. There will likely be other spectators there, but the because the hill is so big there should be plenty of room to find a good spot to sit. Tip: Pack some snacks, drinks and bring along a blanket or chairs to sit on. Also remember the sunscreen and bug spray. When we were there, they also had a small concessions area that sold food and drinks during the performance. The entire show lasts about an hour and during the performance the skiers performed all kids of tricks. Everything from skiing barefoot, skiing backwards, building pyramids on skis, and jumps. It was really impressive. The shows on Wednesday's serve as a dress rehearsal for the skiers, who compete on a regular basis. 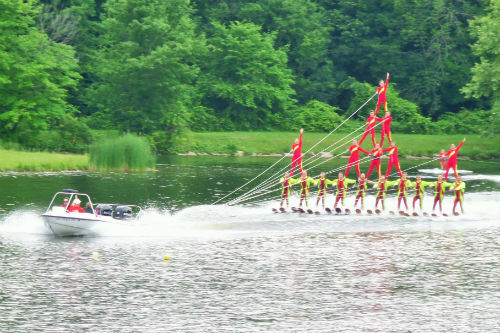 In fact, The Chippewa Lake Water Ski Show Team is Ohio's only competitive water ski show team. We were impressed at the size of the team and the fact that adults and young children participated. There was even a father daughter duo that skied together during the performance we saw. In addition to the impressive skiing, there is also a part of the show with ski jumpers. The jump is 5 1/2 feet tall and the skiers are traveling between 30-35 miles per hour when they jump. It was impressive to see them do spins and tricks in mid air. Another impressive part of the show was the ballet line. 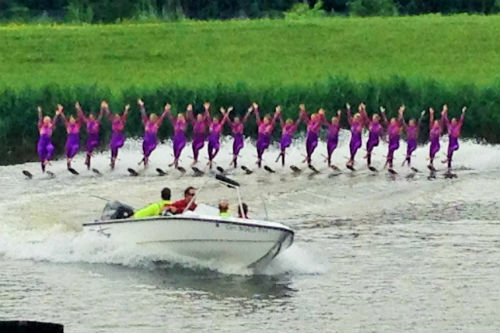 I believe the announcer said that it is the largest water ski ballet line in the country. 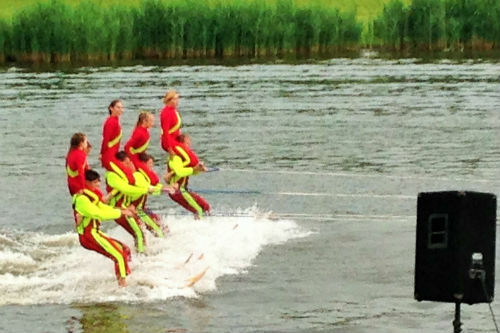 The ladies skied in unison multiple times around the lake, changing position as they went. Throughout the entire performance, there were announcers explaining each of the tricks and providing information about the team. They also had a running skit to keep the audience entertained. Overall we had a great time and really enjoyed the performance. 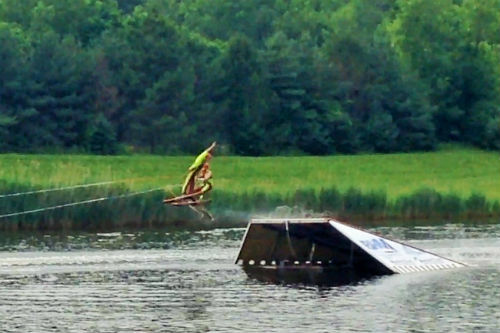 Many thanks to The Chippewa Lake Water Ski Show Team for offering these FREE public shows.